NATIVE MARKETING & STRATEGY INC.
‍‍‍‍‍‍‍‍‍‍‍‍‍‍‍‍‍‍‍‍‍‍‍‍‍‍‍‍‍‍‍‍‍‍‍‍‍‍‍‍‍‍‍‍‍‍‍‍‍‍‍‍‍‍‍‍‍‍‍‍‍‍‍‍‍‍‍‍‍‍‍‍‍‍‍‍‍‍‍‍‍‍‍‍‍‍‍‍‍‍‍‍‍‍‍‍‍‍‍‍‍‍‍‍‍‍‍‍‍‍‍‍‍‍‍‍‍Band together with the community to strengthen local business. Our a‍‍‍pp has proven to change shopping habits. 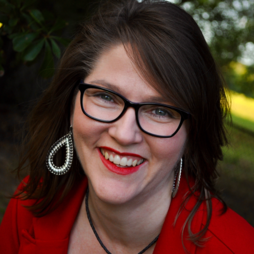 Make sure you’re on the right side of those changes. Become a Native Rewards Merchant! 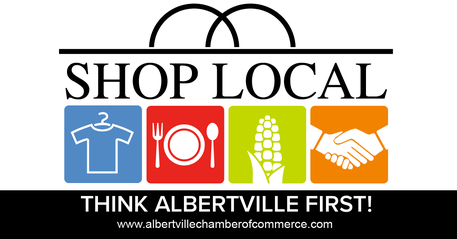 ‍‍‍If you are a Albertville‍‍‍ Chamber of Commerce member, you get 20% off your Native Merchant Membership Fee! 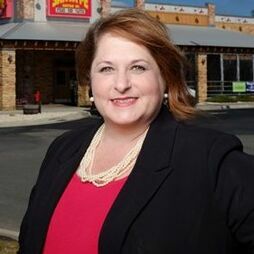 — Austin Kennedy with Randy Jones & Associates, Inc.
— Beth Ann Parnell with the BAP Agency, LLC.